Sandra Eleta. The Invisible World. Photographs by Sandra Eleta. Text by Mónica Kupfer. RM/Fundación Casa Santa Ana, 2019. 198 pp., 97 illustrations, 9x11½". 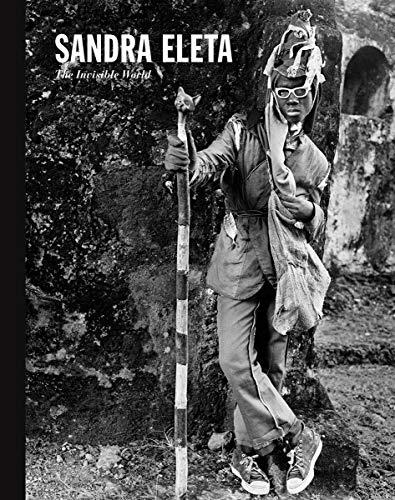 Following her recent inclusion in the Hammer’s Radical Women exhibition, the relatively little-known career of Panamanian photographer Sandra Eleta (born 1942) is documented in this first full monograph. 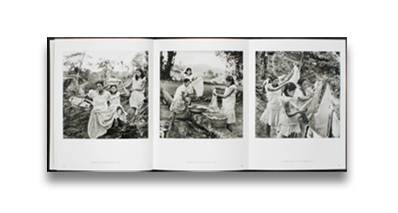 The book compiles 40 years of photographs, including her seminal work Portobelo, plus her own writings.